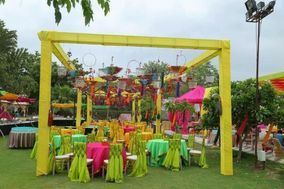 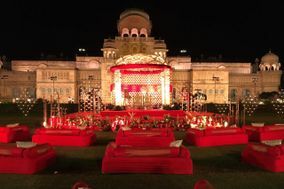 Wedding Decoration Udaipur ARE YOU A VENDOR? 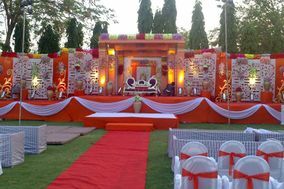 Wedding Decorations in Udaipur: Check prices, request quotes and find the best wedding decorations for your special events: ceremony, sangeet, reception, mehndi and more. 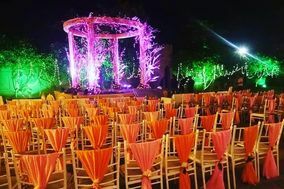 Be it a particular wedding style or theme, the ideal wedding decor, table decorations, chair covers and sashes, or classic wedding center pieces, there is something for everyone.